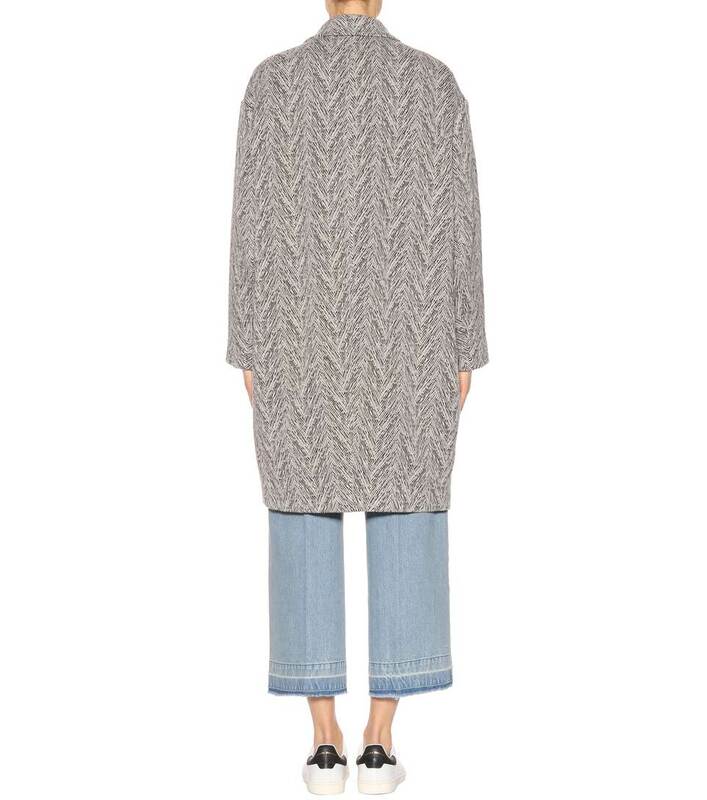 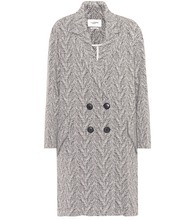 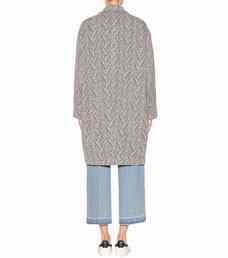 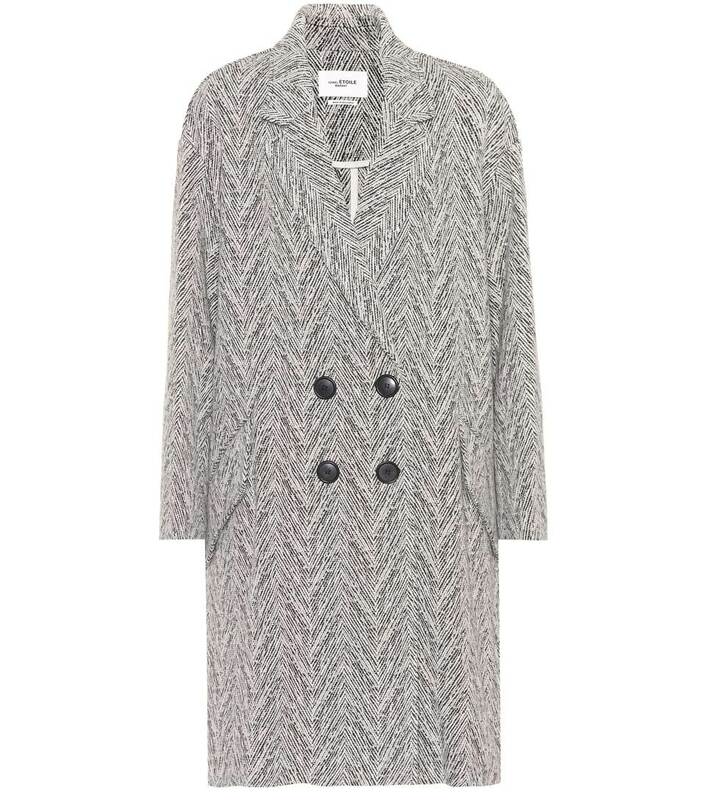 Channel the Parisian nonchalance of Isabel Marant, Étoile with this oversized Fimo coat. 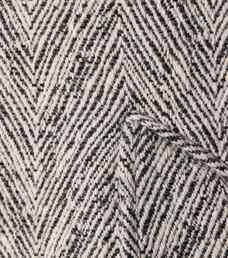 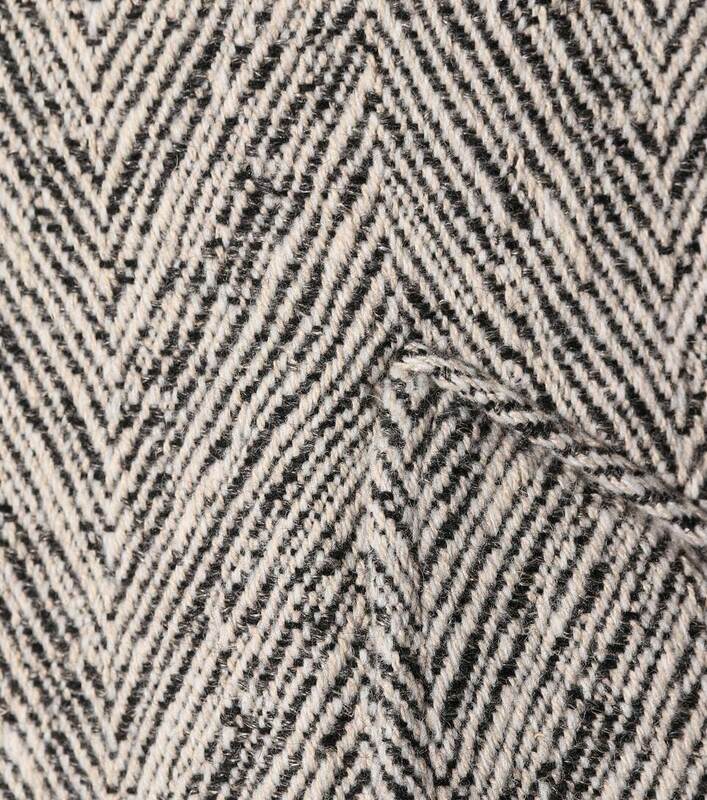 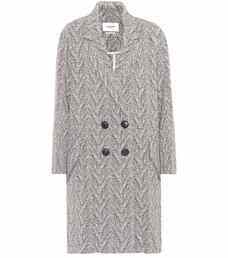 Crafted from wool-blend fabric, this louche style comes with dropped shoulders and a classic herringbone finish for a chic mixture of new and old design. 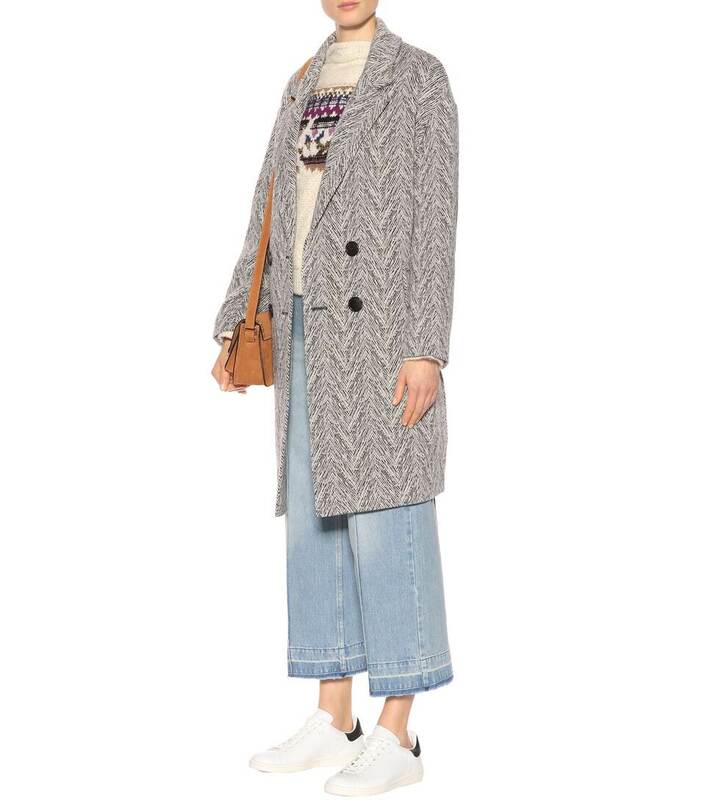 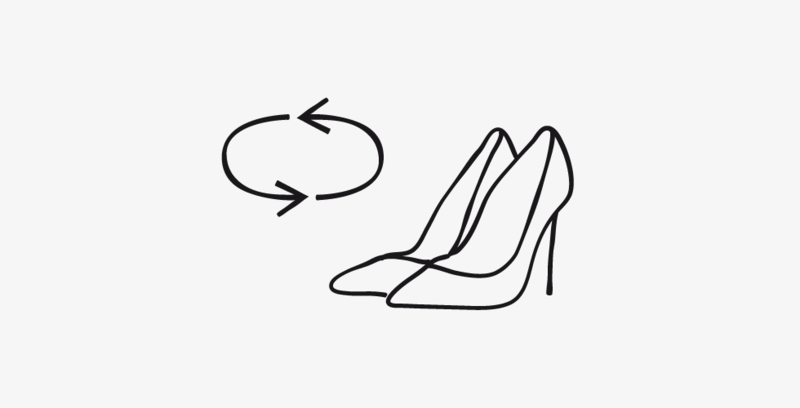 Layer yours over a sweater and jeans for that classic Marant insouciance.